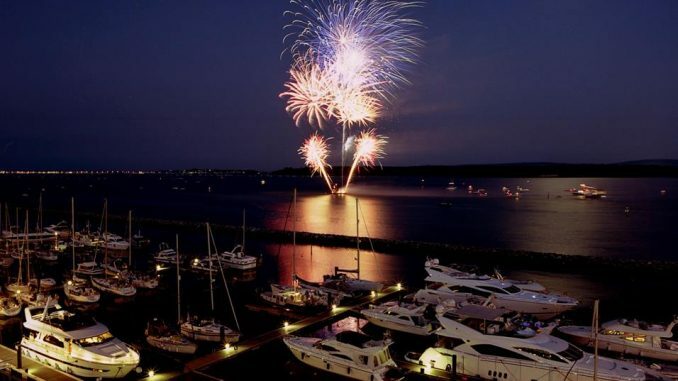 The town of Poole will be holding the Poole Maritime Festival in a few days and it’s expected that people will be coming in by the thousands for the celebrations which will take place over a whole week. The festival has taken months of planning. 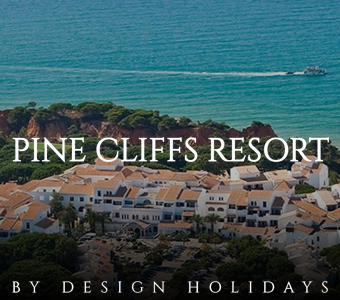 The BOP (Borough of Poole) decided to organise the event after it won the rights to host the European Maritime Day initiative from the European Union. Approximately 1000 maritime experts will assemble for the two-day conference which will be held at the Lighthouse Theatre but this conference has now become just one part of a much larger festival. 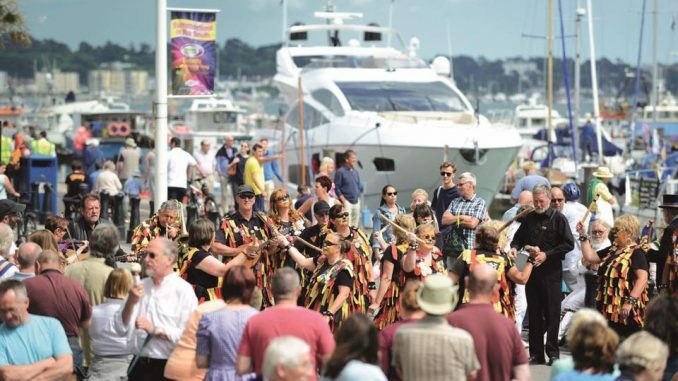 The festival will kick off on Monday and will include the Seven Seas Festival at Baiter Park; the Poole Harbour Boat Show and the Taste of the South Food Festival which will be held at Poole Park. There will also be a number of exhibitions and performances. Earlier this week there was a ceremony held by the BOP to unveil 15 festival flags that will be flown at the main sites during the celebrations. The flags were designed by youngsters from Poole. Councillor Xena Dion, the mayor of Poole described it as a great opportunity for young people to showcase their artistic talents and she believes many rose to the challenge. She continues to say that the judges had been impressed by the many imaginative designs and choosing the best 15 was quite difficult. 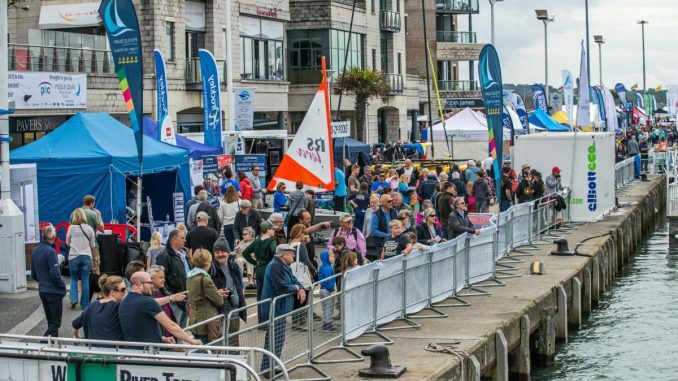 The week will also be an opportunity for networking as there are many maritime firms in the area and there will also be plenty of family events. The European Maritime Day conferences will be on 18th and 19th of May and this event, which will be the largest of its kind in the continent, will take place at the Lighthouse Theatre. On the 19th, 20th and 21st of May, the Poole Harbour Boat Show will be on and it’s completely free. The Poole Harbour Commissioners organised the event which will also include live music, demonstrations and stalls. From 19-21st May the Seven Seas Festival will also be taking place and this will be celebrating food, music and culture from all around the world. This will take place at the Baiter Park and there will also be rides on the Big Wheel. Harbourside One Car Park will have parking spaces available.